Dubai: If you are a parent and your toddler watches YouTube videos, you are probably familiar with the channel Ryan ToysReview. 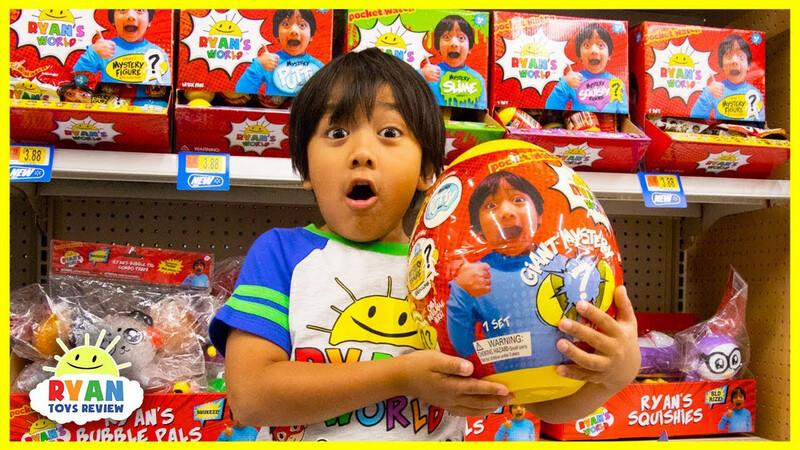 According to latest Forbes evaluation, seven-year-old American Ryan who reviews toys has topped a list of the highest-earning YouTube stars after making $22 million (nearly Dh81 million) in a year. Ryan earned the sum for his videos between June 2017 and June 2018. Since his parents launched the main channel in 2015, Ryan has amassed more than 17 million followers and close to 26 billion views. According to Forbes, the vast majority of the money made through Ryan’s channel came from adverts that run before his videos start. Ads accounted for about 96 per cent of the revenue. The remaining money came from sponsored posts. Apart from Ryan, his twin sisters are also YouTube vloggers and often feature on a related channel called Ryan’s Family Review. According to Forbes analysis Ryan’s channel was more focused on the so-called pre-roll ads. The video usually focus on the child opening and playing with a new toy – serving as a review for his audience, which Forbes said was mainly made up of children about his age. According to Forbes ranking, Ryan is followed by YouTube personality Jake Paul who earned $21.5 million (nearly Dh79 million) in the same time period. Youtuber Dude Perfect who made $20 million (Dh73 million) is at third place. Beauty and makeup guru Jeffree Star, Canadian gamer Evan Fong and Swedish gamer Felix Kjellberg popularly known as PewDiePie, who has the most number of followers (72.5 million) on the platform also featured on Forbes’ list.